ecoming a Realtor and Broker was my destiny. Understanding the nuances, thought process and stress of buying and selling is second nature to me after making more than 20 moves in my lifetime. As a daughter of a career US Army Soldier, working 14 years as an engineer for IBM and marrying an Air Force Fighter Pilot, moving was an annual event for me as a child and young adult. The Engineer in me keeps me focused on the smallest details of the transaction so my clients never have to worry. 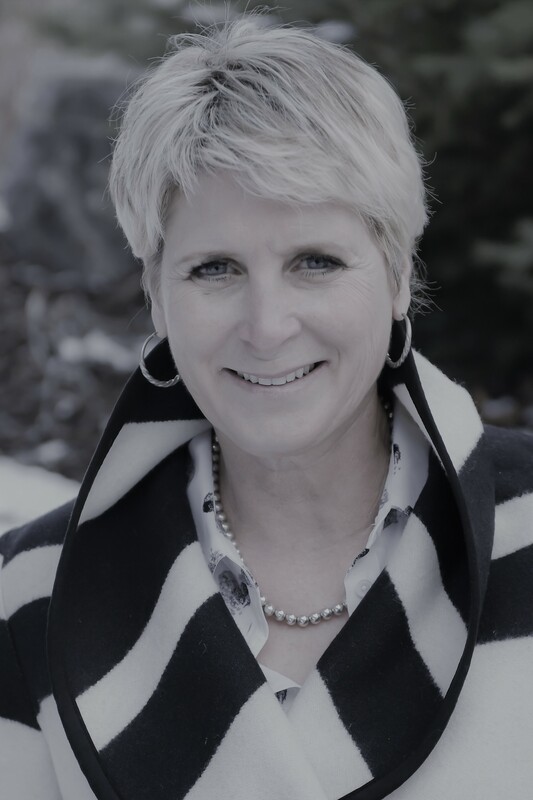 I have been a Realtor in Park City, Summit County and surrounding areas since 2005 and have lived in the area since 2000. Being a director on the board of the Wasatch Back MLS keeps me on the pulse of new technology and at the forefront of the industry. Since 2013, I have served as the Chairman of the Park City Board of Realtors Professional Development Committee. Being a recipient of the Park City Professional Achievement Award every year since 2007 and along with being awarded the 2017 Park City Meritorious Service Award is a testimony of my hard work and dedication to my clients and the business of Real Estate. I understand a home purchase or sale is a significant event in my clients’ lives and that it is my duty to work hard and smart to make it as stress free and smooth as possible. I have several designations that I have worked hard to achieve including Accredited Buyers Agent, ABR, Council of Residential Specialist, CRS, Graduate of the Real Estate Institute, GRI, Short Sale and Forclosure Resource, SFR, Certified Negotiation Expert, CNE, Resort and Second Home Property Specialist, RSPS, Military Relocation Professional, MRP and the technical savvy designation, e-PRO. Let me make your real estate goals a reality. For honest, ethical and professional service call Patty at 435-640-0400. Don’t settle for business as usual. Patty is taking Your Dreams to New Heights with her personal warmth, exceptional knowledge and unsurpassed service. Call her today for a free consultation.